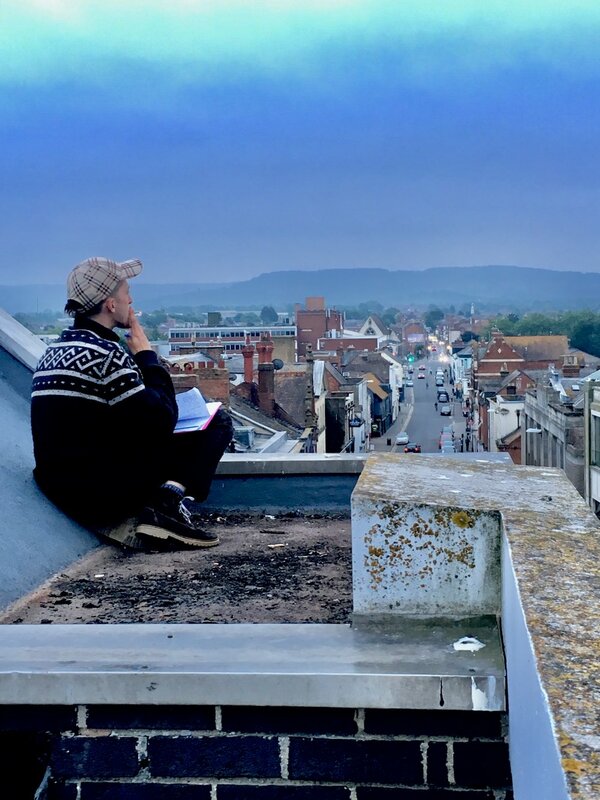 Join us for a one off performance, on a roof top, soaring high, floating above the city skyline, tales of drifters and dreamers, smokers, shoppers and communities held tight by concrete and cars. 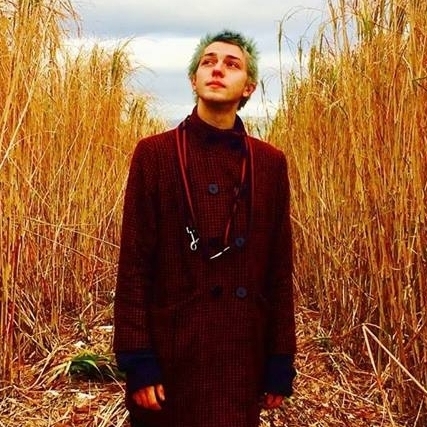 VIV GORDON - Viv is a performance artist & arts and mental health campaigner, who has written and created two shows both of which are touring in 2017. 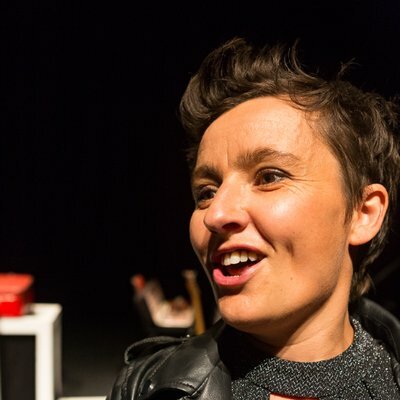 I Am Joan is an autobiographical hopeful comedy about trauma recovery. PreScribed (a life written for me) explores the side effects of being a GP in the 21st Century. REUBEN LOVETT - Reuben’s folk rock refuses to be put in a box. Brash guitar play reminiscent of punk paying homage to jazz, poetic lyrics rising and falling with discordant angst, and foot tapping rhythms that captivate and endure. SARAH McCREADIE - Sarah is a poet and writer from Cardiff. Sarah is resident artist alumni at the Roundhouse theatre in London, a former member of the Roundhouse's poetry collective and a BBC 1Xtra 'Words First' spoken word artist. OTHER ANIMALS - The band spent 2017 relentlessly touring their debut singles 'Oh Lordy!' and 'Grand Departure' spend 12+ weeks on Planet Rock, one of the UK's leading rock radio platforms. The band have had a string of London headline shows and already have some major European festival slots in the UK, Switzerland, and Berlin lined up.